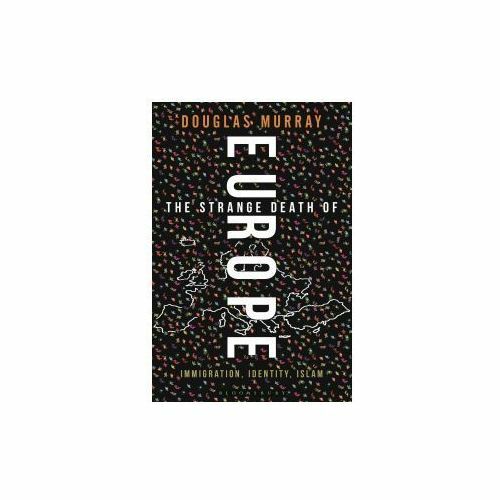 Europe: An Obituary is a highly personal account of a continent and culture caught in the act of self-destruction. Declining birth rates, mass immigration and cultivated self-distrust have come together to make Europeans unable to argue for themselves and incapable of resisting their alteration as a society. 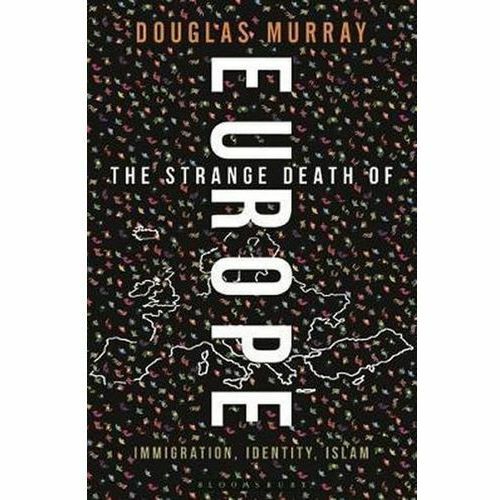 In this book Murray looks at the deeper issues which lie behind a continent's possible fate, from an atmosphere of mass terror attacks to the steady erosion of our freedoms. He ends with an outline for a new Europe utterly different to anything we have known.